1800mm High Curved Chrome Heated Towel Rail. 1800mm High Flat Chrome Heated Towel Rail. 1600mm High Curved Chrome Heated Towel Rail. 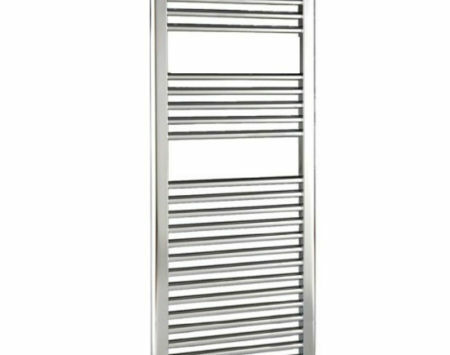 1600mm High Flat Chrome Heated Towel Rail. 1200mm High Curved Chrome Heated Towel Rail. 1200mm High Flat Chrome Heated Towel Rail. 800mm Curved High Chrome Heated Towel Rail. 800mm Flat High Chrome Heated Towel Rail.